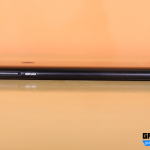 InFocus is coming up with a new smartphone in the budget segment called the Vision 3, featuring minimal bezels and an 18:9 aspect ratio display. The InFocus Vision 3 also comes with a dual camera setup at a very affordable price, taking the competition head on. 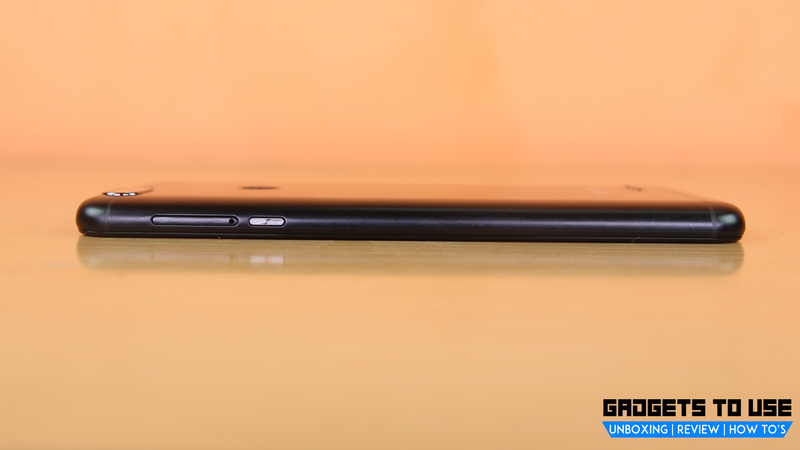 With 8.8mm thickness, the InFocus Vision 3 comes with a 5.7-inch display. It comes with textured lock button, volume rockers and a metallic design. Packing in all these features, the InFocus Vision 3 comes at an affordable price tag of Rs. 6,999. Understandably, the pricing seems very attractive so we took the Vision 3 for a test drive. 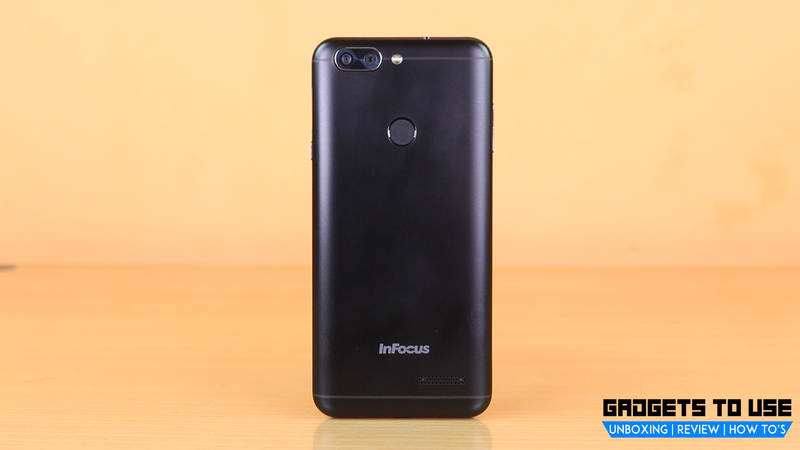 Here are our initial impressions of the InFocus Vision 3. 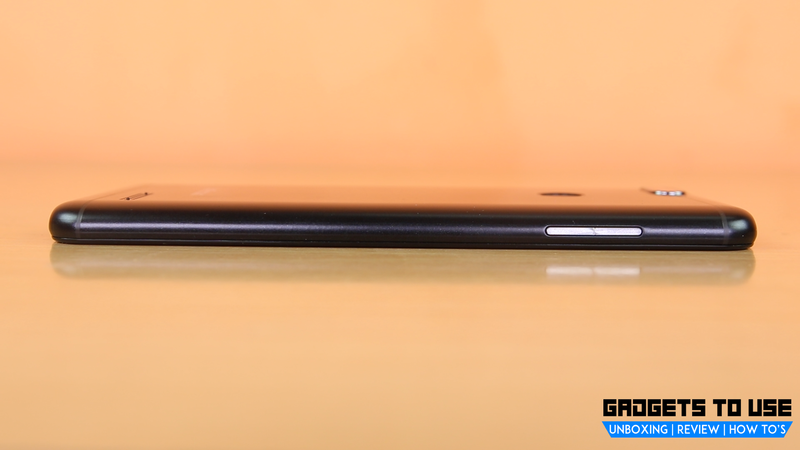 The InFocus Vision 3 comes with a metal design and good grip. The phone comes with 18:9 aspect ratio display and HD+ resolution. 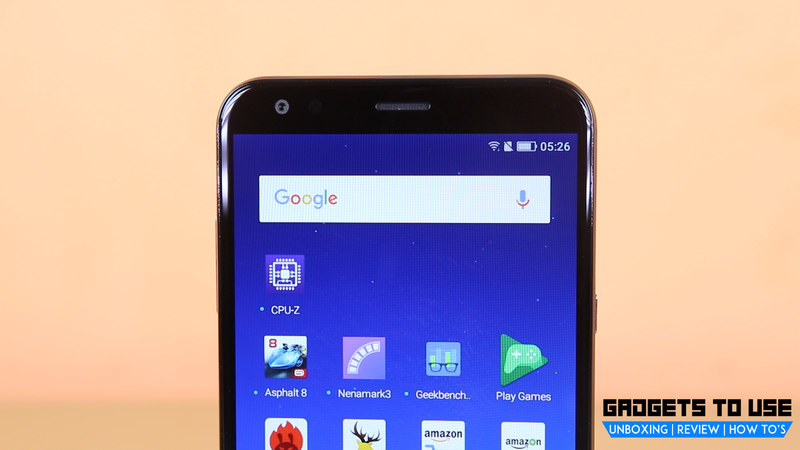 There are on-screen navigation buttons and the front camera, sensors and the earpiece sit above the display. 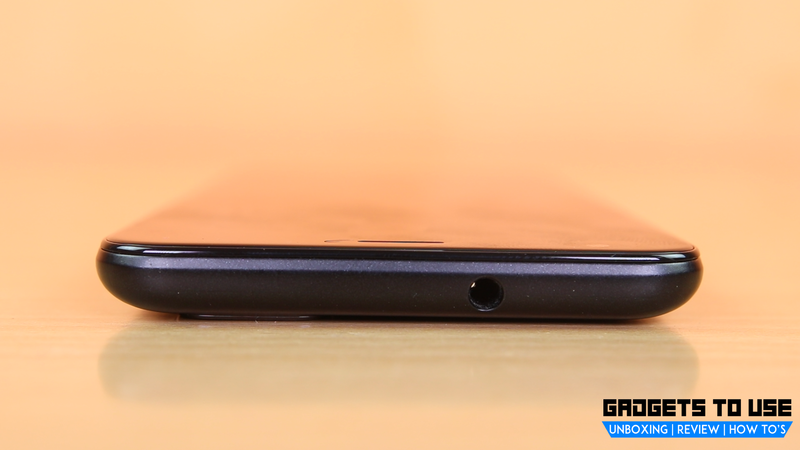 At the back, you get a rear-mounted fingerprint reader towards the center. 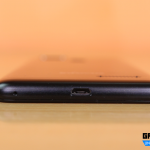 A dual camera setup is placed on the top left side of the back. The speaker grille is placed at the back and antenna bands run across the top and bottom. While the lock button and SIM tray are present on the left, the volume rocker is located on the right side. 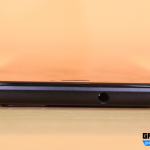 Both the lock button and the volume rockers are textured and slightly reflective. 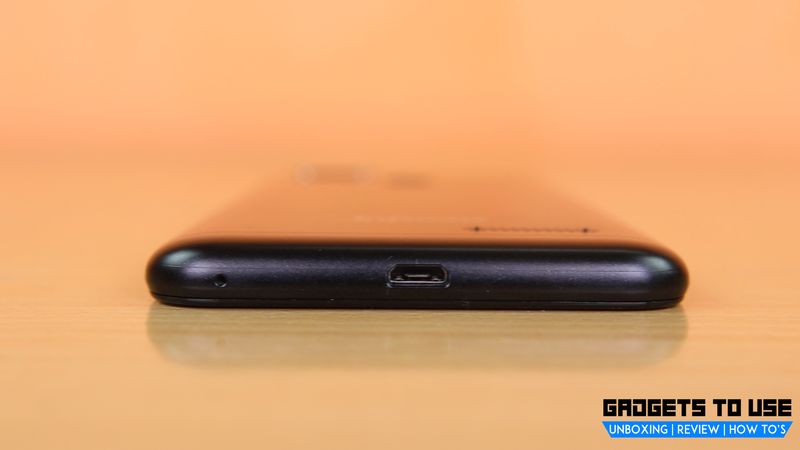 The headphone jack sits at the top while the microUSB port sits at the bottom. The InFocus Vision 3 comes with a 5.7-inch display with 18:9 aspect ratio and an 82.4% screen-to-body ratio. Thanks to the In-Cell display, you get crisp viewing angles good brightness. The display can be considerably dimmed for low light usage. The InFocus Vision 3’s display can be slightly reflective in direct sunlight, but still, you can clearly read text and use the phone. It is an overall responsive panel and does not catch fingerprints easily. Coming to cameras, the InFocus Vision 3 sports dual cameras at the back. This 13MP (zoom lens) + 5MP (120-degree wide-angle lens) comes with f/2.0 aperture and background blur effect. The cameras come with a depth of field sensing for good blur effect. There is also an 8MP front-facing camera with f/2.2 aperture. The camera UI is simple and you can get good image results from this camera. Considering the price of the phone, we can say these cameras fare quite well. Talking about the hardware, the Vision 3 is powered by a MediaTek MTK6737H quad-core processor. This processor is clocked at 1.3GHz and optimized for a good battery life without compromising the performance. This processor is coupled with 2GB RAM and 16GB internal storage or 3GB RAM and 32GB internal storage. There is also expandable memory option using a microSD card. The InFocus Vision 3 is running Android 7.0 Nougat out-of-the-box. InFocus has developed its own custom skin called Smile UX for adding features to the operating system. For an affordable smartphone, the Vision 3 packs a big 4,000 mAh battery. It is a 4G VoLTE smartphone that comes with WiFi, Bluetooth, GPS, 3.5mm earphone jack, and a Micro USB port as standard connectivity options. At an affordable price, the InFocus Vision 3 does not miss out on any important sensors or connectivity options. 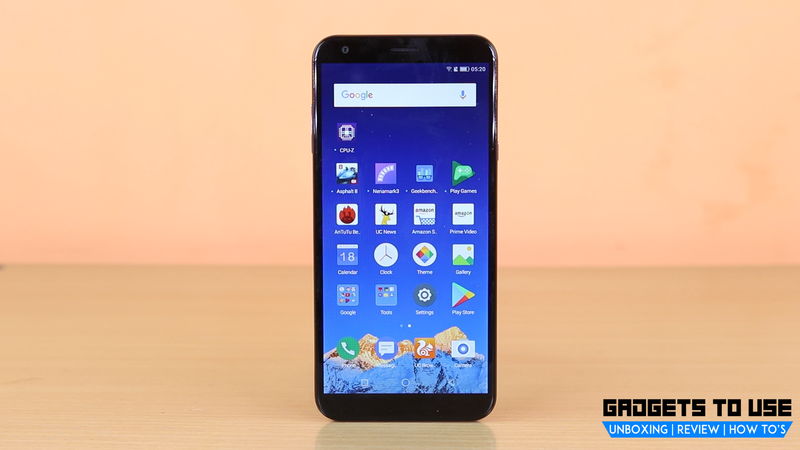 It offers a big battery to ensure a full day of usage which is good. The InFocus Vision 3 is an affordable offering from InFocus. The phone is priced at Rs. 6,999 and is available now as an Amazon Exclusive. InFocus Vision 3 offers a lot of features at a very affordable price. 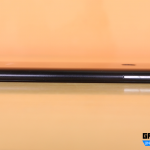 Specs like dual camera, a fingerprint sensor, a big 4,000mAh battery and all other standard features mean that the Vision 3 does not miss out on any aspect of a feature-packed smartphone. 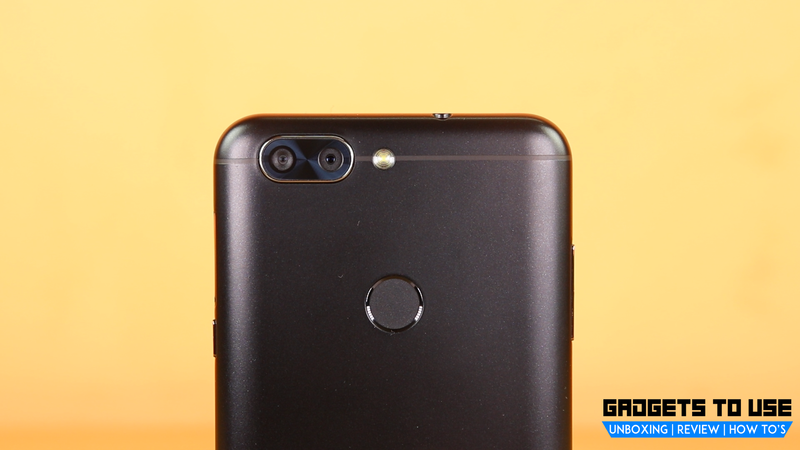 Moreover, the dual camera setup does well to distinguish the Vision 3 from the competition from Xiaomi and others.